She’s a friend for life, who’ll make you smile even when you’re down. 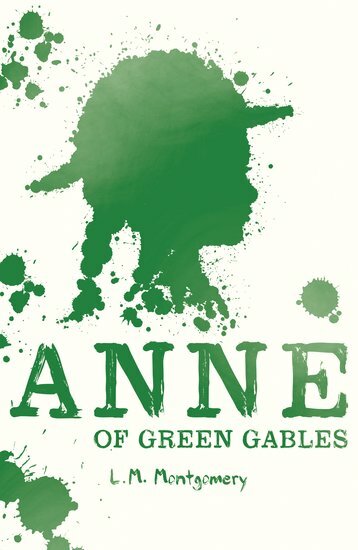 Plucky orphan Anne is like summer come early. Blue seas. Blue skies. The village of Avonlea has both. Blue thoughts? Never – not with spirited Anne around. Hired as a farm hand, this merry red-head makes everybody smile. She might be poor, but she knows that being happy costs nothing. With her sparky humour, she turns each day into a game. Soon, nobody in Avonlea can imagine life without Anne. Trust us, she’ll make you feel the same way.